Delaware License Restoration is crucial if you value your freedom to drive. Losing your license affects every aspect of your life. If you’ve been arrested for a DUI in Delaware, your license is at risk. Make sure that you don’t lose your driving privilege by enlisting the aid of DUI attorneys immediately after your arrest. Look at the steps below to see what you face for a DUI in Delaware. Delaware has a first offenders program that allows you to get your license restored almost immediately. In this program you waive your right to trial and are admitting to guilt. You have to install an ignition interlock device in your vehicle for one year, and you will be required to go through a treatment program. While this does keep you from being without driving privileges, the DUI stay on your record for five years. 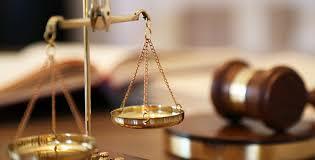 It is a good idea to enlist DUI attorneys to help you fight the DUI charge if you do not want to admit guilt. In Delaware, you may be arrested for Driving Under the Influence (DUI) if you are driving, operating, or in actual physical control of a vehicle, an off-highway vehicle, or a moped while under the influence of alcohol or drugs. 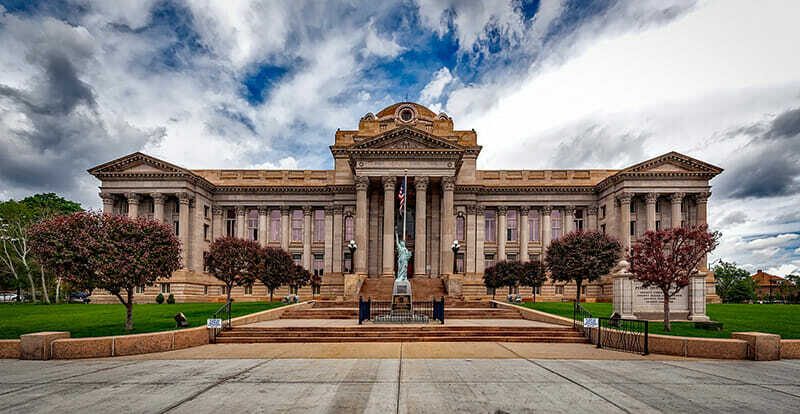 DUI violations are dealt with under both administrative and court proceedings, which are conducted independently of each other. 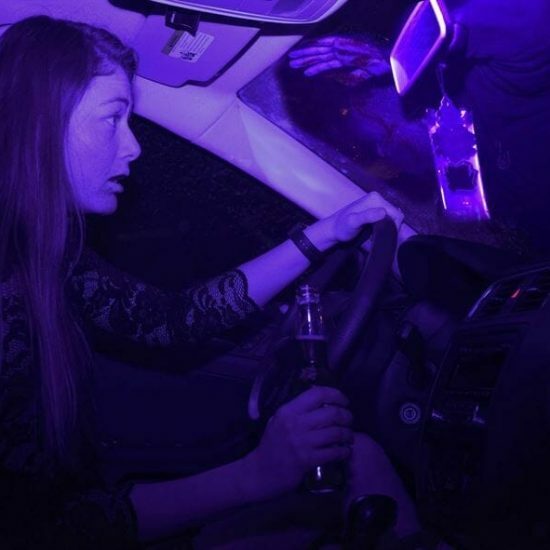 Juveniles arrested for DUI and processed through Family Court could lose driving privileges until they reach legal drinking age. Delaware has an “implied consent” law. That means if you drive in Delaware and are suspected of DUI, you voluntarily agree to a chemical test to determine the degree of impairment. Failure to take the test carries a penalty of loss of license and/or driving privileges for a period of one year for a 1st offense, 18 months for a 2nd offense and 24 months for the 3rd subsequent offense, in addition to the penalties for DUI. You can see that Delaware license restoration will be very hard if you refuse to decide not to take the proper tests. At the time of a DUI arrest, a police officer will take your Delaware driver’s license and issue a 15 day temporary license, unless your driver’s license has already been suspended or revoked. You must personally request an administrative hearing at DMV within 15 days of your arrest or your driving privilege will be lost for a minimum of 3 months. You may obtain a request for administrative hearing online from our web site or any DMV facility. All DUI sentences are carried on the driving record for a minimum of 5 years. License reinstatement is a process in Delaware. Probable Cause – whether a police officer had probable cause to believe you were driving, operating, or in actual physical control of a vehicle, while under the influence of alcohol and/or drugs. Preponderance of the evidence – whether a preponderance of the evidence exists that you were driving, operating, or in actual physical control of a vehicle while under the influence of alcohol or drugs. A chemical test of .08% or greater of the presence of any drug is conclusive evidence that you were under the influence. Chemical Test Refusal – whether you refused a chemical test after being informed of the revocation penalty for refusing such a test. At the time of your First Offense Election you may request the court to permit you to take the First Offense Election – IID Diversion option. 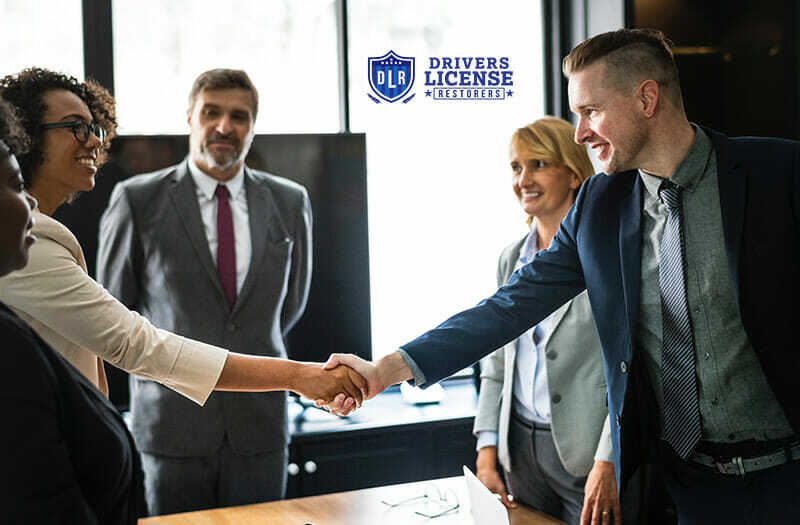 This option allows you the benefit of driving authority after a minimum of 1-month loss of license upon meeting the criteria outlined below. You have completed an alcohol evaluation and are enrolled in the designated alcohol program. Effective February 2, 2015, the IID program became mandatory for all first and subsequent offenders who received a DUI violation on or after February 2, 2015. This mandatory program requires all first time offenders, regardless of BAC, and all subsequent DUI offenders to have the IID installed on a vehicle that is registered in their name or a vehicle that is accessible to them, after serving a minimum mandatory period of revocation. An IID license cannot be issued until the participant has met all minimum qualifications. The IID license authorizes the holder to operate a vehicle that has the IID installed. The IID license is not available for CDL class vehicles or valid for any peripheral endorsements. A Delaware registered vehicle must be used for the Ignition Interlock Device Program. For additional information regarding the IID programs or Ignition Interlock Program application form, please contact the IID Unit at 302-744-2540. Any individual arrested for DUI must schedule an evaluation with the Delaware Evaluation and Referral Program (DERP). 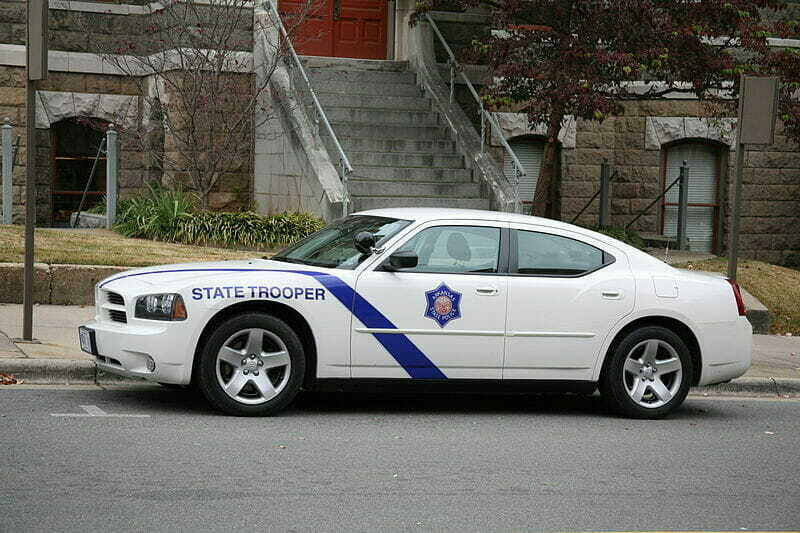 An individual may request an evaluation following their arrest, an evaluation will be ordered by the court, or by DMV. The evaluation costs $100.00. There is a $35.00 missed appointment fee. The evaluation and referral of a DUI offender is an information gathering and analysis process. 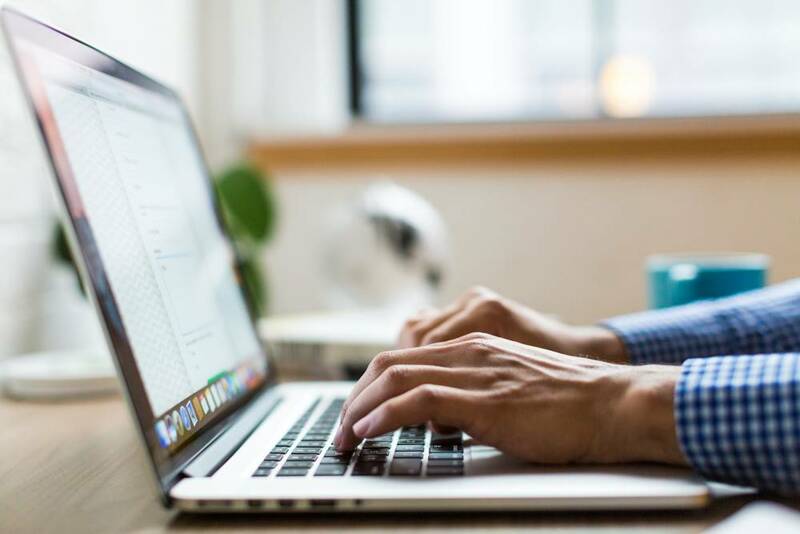 The client meets individually with an evaluator to construct a personal history, including medical, legal, social, and psychological information. The evaluation takes approximately 1+ hours. The information obtained from the evaluation along with the evaluators review of the offenders motor vehicle record and blood alcohol test results at the time of the violation, form the basis for analysis and recommendation. DERP will make a referral to one of the following types of programs. Many times getting help for substance use disorders helps your DUI lawyer make a case for you in Delaware license restoration. Offenders must make contact with the agency within 30 days of the referral or risk being non-complied back to the court. Referrals are valid for 1 year. If you are in trouble with Delaware license restoration check out DUI Education Programs.